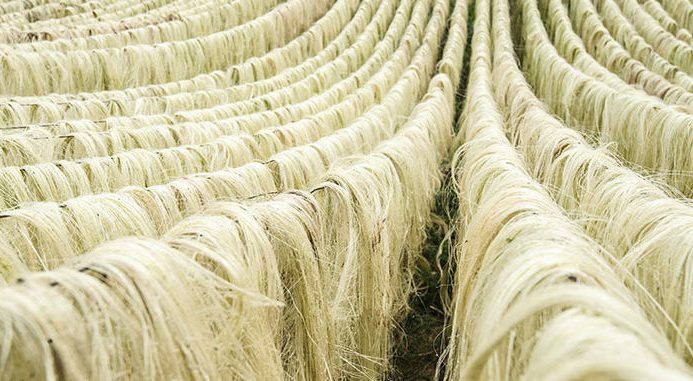 Natural Fibre Processor StexFibers in Arnhem and Texperium Haaksbergen succeeded in breeding the bast of hemp grown in the Netherlands and spin it to high quality yarn. The technique creates a semi-finished product which can be processed into different thicknesses and qualities of yarns. These sustainable yarns can be used in the textile and paper industry. The first proofs of principle resulted in combinations of hemp-organic cotton and hemp-recycled denim. Old and worn jeans get a second life after they are spun into yarn by Texperium Haaksbergen in the Netherlands. Texperium makes yarn from recycled material and reinforces post-consumer textiles including hemp. 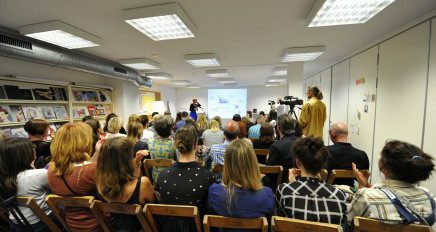 Read more about the hemp yarns that are used for the project Closing the Loop and Going Eco Going Dutch of CoE Future Makers.